Hawkesbury can be located close to Exhall and Longford, and is known for its industrial past. 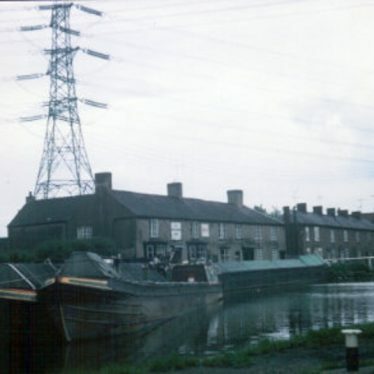 Sutton Stop is a well-known canal juntion, whilst the Hawkesbury Colliery Company was owned by Richard Parrott, of Hawkesbury Hall. 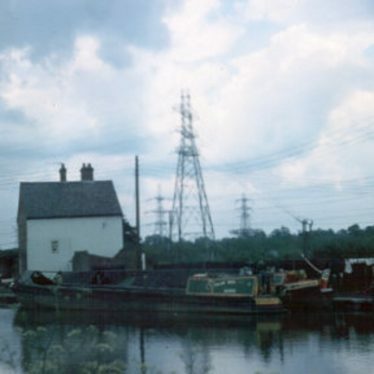 Hawkesbury Junction Engine House, a pump house whose function was to maintain the water level. The engine house is still largely intact. 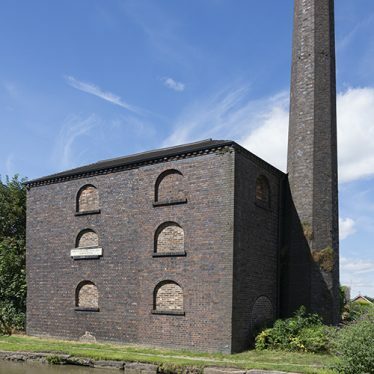 These were built during the Imperial period and were situated at the junction of the Oxford and Coventry canals. This map shows markers for every photo, article, historic site and catalogue record within the Hawkesbury category.